A Memoir. b/w photos. Sprache: Englisch. 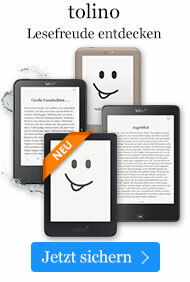 Buch € 30,99* inkl. MwSt. Engagingly written as a journal of fond memories, life experiences, lessons learned, and tragedies overcome, this is the story of the family that gave the world actress Jennifer Aniston. 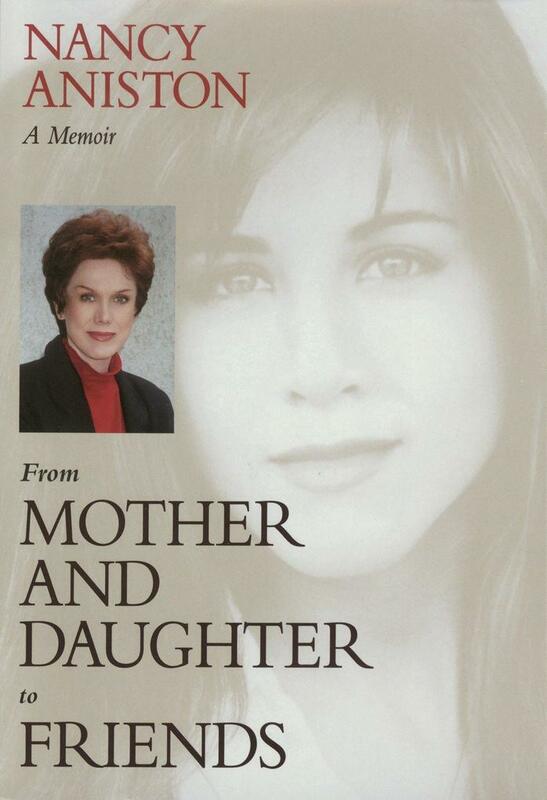 Written by her mother, Nancy Aniston, this tender, poetic, and charming memoir represents a healing exercise, and most importantly serves as an example of how to cope with and understand estrangement between parent and child. During the meteoric rise of Jennifer's popularity on the hit television comedy Friends, Nancy and her daughter had a misunderstanding imposed on them by a tabloid TV report. In the three years since they last spoke, Nancy learned that separation from grown children is a national epidemic and that scores of parents suffer the same feelings of pain, guilt, and shame. This knowledge inspired Nancy Aniston to record family memories in this compelling volume, "and in the process of detailed retrospection a miraculous healing took place." Nancy chronicles her own childhood of poverty, abandonment, failed marriages, and the difficult early years as a single mother. She recalls Jennifer's early love for the theater, the therapists, career managers, and hangers-on who endangered family bonds as she guided her daughter through the exciting, sometimes disappointing, stages of an acting career that came to realize phenomenal success. While refusing the lure of celebrity gossip, Nancy Aniston strives to secure her story's inherent dignity, hoping it will be helpful to those trying to overcome their own childhood trauma, fallout from divorce, single-parenting issues, and the "dark hole of child/parent estrangement." Nancy Aniston is a photographer and writer living in southern California.